A recent news item on Circa follows up on the (in)effectiveness of spending to eradicate poppy agriculture in Aphganistan. Billions spent and growth has expanded. John Sopko, special inspector general for Afghanistan reconstructionSopko sent a letter Oct. 21 to Secretary of State John Kerry, Defense Secretary Chuck Hagel and other top U.S. officials. 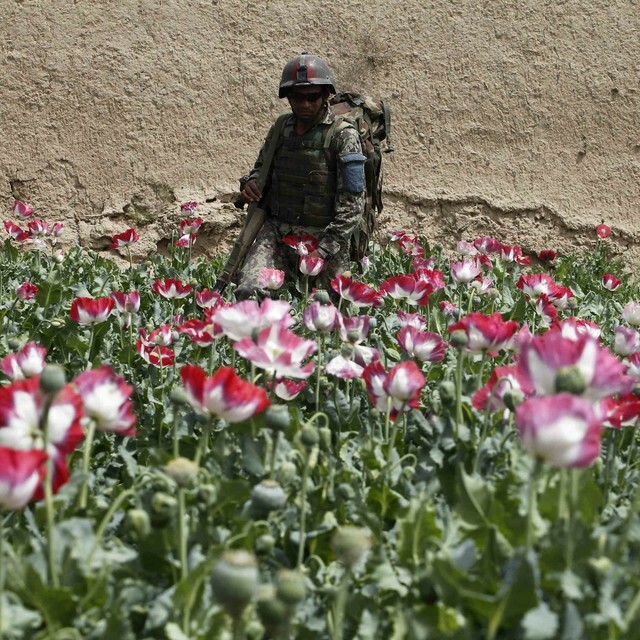 U.S. counter-narcotics efforts in Afghanistan have cost $7.6 billion. via US watchdog questions billions spent on ending Afghan poppy production | Circa News.